This was HMSA’s opening event for 2010. The weather was beautiful at Thunderhill Raceway Park in Willows, CA. Blue skies, green grass, snow on the mountain tops and loads of fast, gorgeous vintage race cars! What more could you ask for? Browse our SmugMug galleries with Cooliris! In our constant quest to make Northwest Speedshots one of the coolest motorsports photography and video destinations on the internet, we’ve added one of the coolest features yet! You can now not only view all of our galleries with the Cooliris browser plugin, but you can also browse and purchase the high resolution SmugMug images directly from our galleries. Cooliris allows you to view thousands of images on a continuous “wall” that stretches seemingly into infinity( top image at left), and allows you to “fly” from one end of the gallery to the other in seconds. 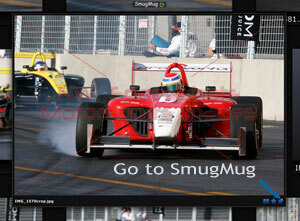 The links to the SmugMug galleries will always be located below the main image “wall”. Once you’ve opened the high resolution SmugMug galleries in a new Cooliris window, you can then do many more things: view each image in a MUCH larger format (at right) than is possible in our flash-based Cooliris galleries, or start a slideshow of all images in the gallery. If you maximize your browser window and view in “full screen mode” (hit F11 in Internet Explorer), the effect is stunning! If you see an image you’d like to purchase, click the image to bring up the larger view, then click the “Go to webpage” link (at left) in the bottom right corner to go to that image in SmugMug where you can choose your options and purchase that image. It really couldn’t be any easier! We will generally post a “Best of” gallery featuring what we consider to be the best images of the event, and a “Rest of” gallery containing the remainder. Feel free to browse and order from either gallery. Due to licensing restrictions, some event images will not be available for purchase, but still look incredible in the Cooliris browser, so we added them for your enjoyment. Thanks again for visiting Northwest Speedshots and spread the word – we love what we do and want to share it with the world! 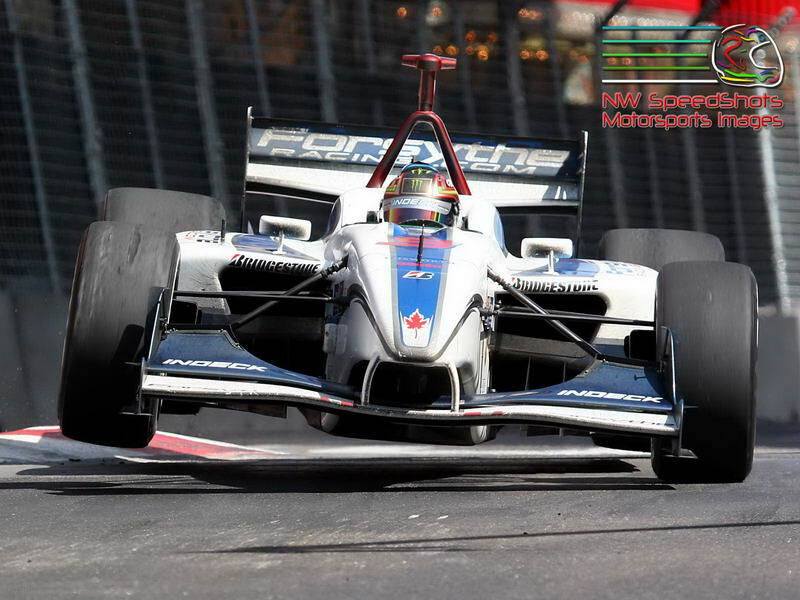 We’re pleased to announce that Dan Foard has joined the staff of NW Speedshots. 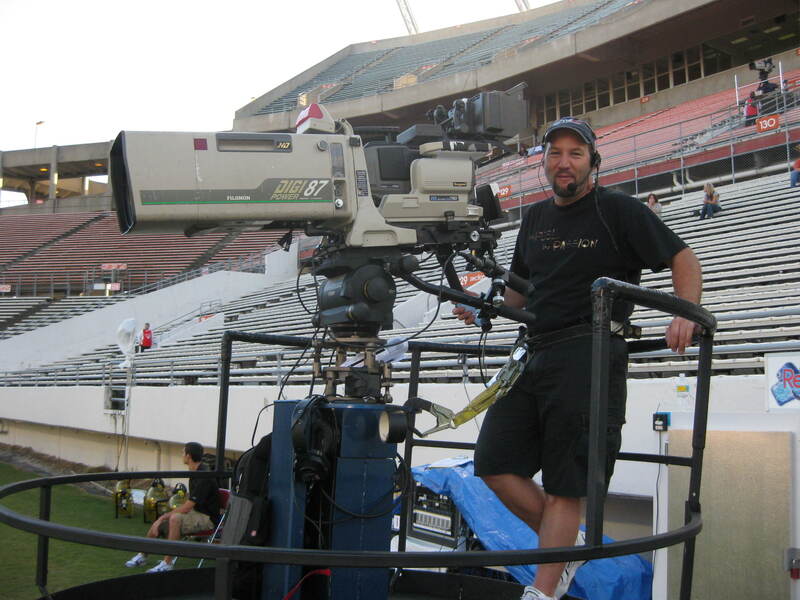 Dan is an Emmy Award winning videographer currently living in Largo, Florida, with regular clients that include ESPN, ESPN Regional Television, Fox Sports Net, Comcast Sports Net, ABC Sports, LDM Worldwide, Focused TV, Wheeler TV, VS (formerly OLN), and Lincoln Financial Group. With more than twenty years in the broadcast industry ranging from the Sky Surfing Pro Tour for ESPN X-Games to World SWAT Competitions on FSN to capturing incredible onboard images for the past three years during the Unlimited Hydroplane races for the American Boat Racing Association (ABRA) on FSN, his love for his craft translates into breathtaking imagery that thrills an audience. 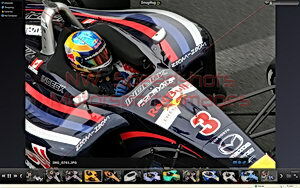 Dan brings technical expertise to the art of motorsports videography that very few can match. His ability to “see” the shot and place the camera to get it is unparalleled. Using his natural enthusiasm and curiosity along with a variety of very small video cameras allows us to see things as never before, guaranteeing amazing viewpoints and adding tremendously to our understanding and fascination with the motorsports we cover. Dan will be a tremendous asset on our staff and will help us to utilize our expanding on-board video capabilites to the maximum. Dan will be joining the NHRA Powerade 2009 tour in mid-August as a cameraman for ESPN. We’ve posted our 2008 shooting schedule online – for other assignments or special requests at the listed events, please contact us!